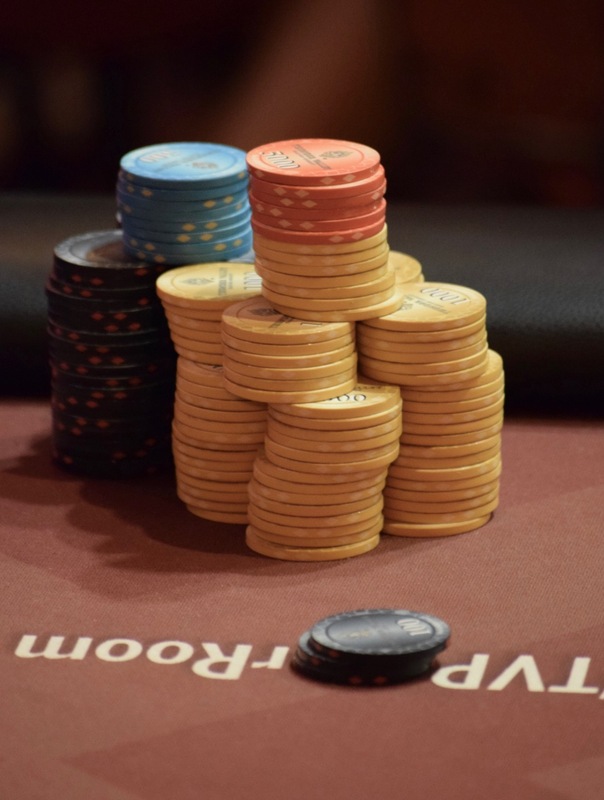 Sammy Kuoch is getting short-stacked, as is most of the table. He moves in and gets called by Matt Boddorf, David Hahn and James Van Brunt. Two Aces on the flop get the entire board checked down, Boddorf has an Ace when all four hands go face up, and he's good. Kuoch finishes 6th (Sue Giannetti was eliminated earlier in 7th) and Boddorf moves to 180,000, vying with Van Brunt for the chiplead 5-handed. Duff Defer broaches the subject of a chop for $864 each and draws crickets as a response.